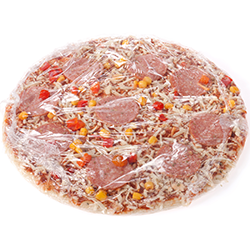 The WFPS 2270 combines the WF20-H Fully Automatic Case Former with the BEL 270 Hot Melt Glue Sealer, providing customers with a fully automatic solution for forming, packing and sealing with glue. 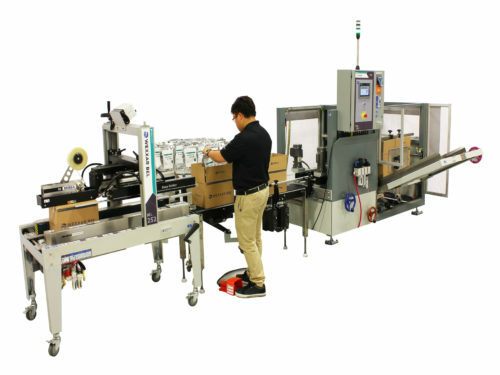 It comes complete with a 3 foot loading and accumulation section for an all in one solution for the hand pack line. The WFPS 2270 forms cases automatically using Wexxar's patented Pin & Dome system and case squaring system. Wexxar's trademark color-coded tactile guide and easy tools-free adjustments make setup and changeovers quick and easy. 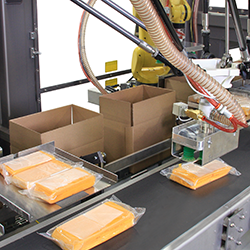 Wexxar Bel offers several conveyor options for case delivery. 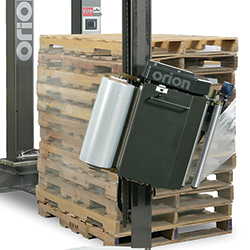 3' or 6' passive or powered loading sections ensure the "right" solution for every application. Combined with the BEL 270, the WFPS 2270 features a no-gap, static compression system that glues case flaps tightly and squarely, preventing dust and light from getting to the products inside. The BEL 270 features a quick and easy changeover mechanism and is designed with operator safety in mind. 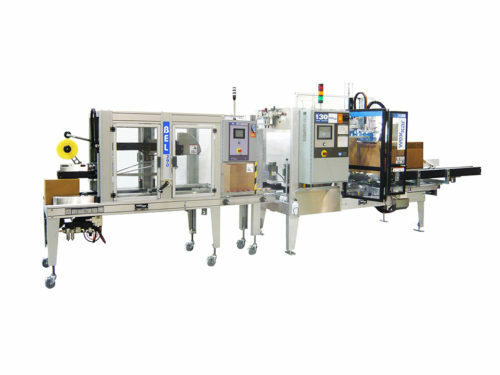 Fully automatic forming, product handling, packing, sealing system that is modular to provide maximum flexibility. 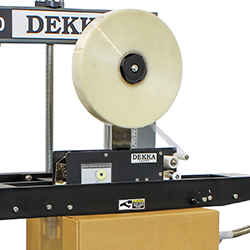 The WFPS 3290 is a fully automatic solution for forming, packing, and tape sealing, meeting 24/7 production needs.